Israeli air attacks in Gaza investigated by Human Rights Watch have been targeting apparent civilian structures and killing civilians in violation of the laws of war. Israel should end unlawful attacks that do not target military objectives and may be intended as collective punishment or broadly to destroy civilian property. Deliberate or reckless attacks violating the laws of war are war crimes, Human Rights Watch said. Prosecutor, judge and jury. Without any relevant information as to what Israel’s targets were, HRW flatly said that Israel was violating international law and said that Israel was targeting homes simply to kill Gazan civilians, apparently for kicks. 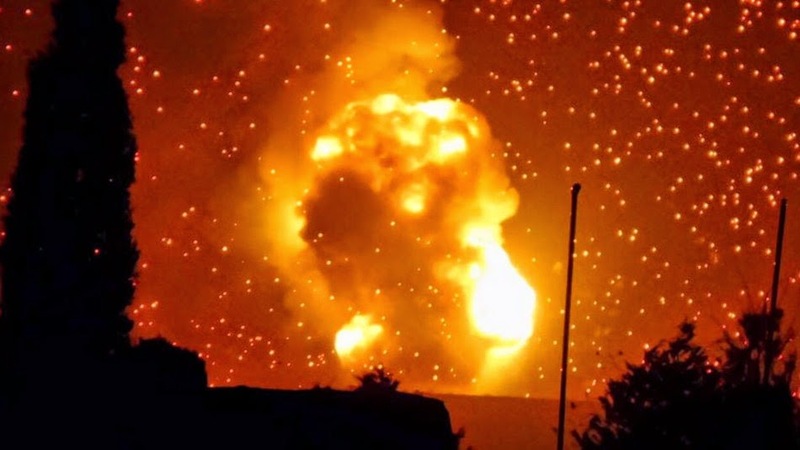 The airstrikes targeted Ansar Allah, the armed wing of the Zaidi Shia group known as the Houthis, that has controlled much of northern Yemen since September 2014. …Human Rights Watch has not been able to determine whether specific attacks complied with the laws of war, which apply to the armed conflict in Yemen. The laws of war prohibit attacks that target civilians or civilian property, or that do not or cannot discriminate between civilians and fighters. Look at that! The mind-reading skills that HRW “researchers” have in Gaza are suddenly malfunctioning in Yemen! They know that Saudi Arabia is targeting terrorists, and they are simply not sure if the bombs that killed 34 civilians were simple mistakes, or maybe there was a legitimate target there. All that certainty that HRW has in declaring Israel to be criminal is nowhere to be found when Saudis are dropping their bombs on houses and children. An air strike killed dozens of people at a camp for displaced people in northwest Yemen on Monday, aid workers said, as Arab warplanes bombard rebels around the country. The International Organization for Migration said at least 40 people had been killed and 200 wounded at the Al-Mazrak camp in Hajja province where it has staff on the ground, revising an initial toll of 45 dead. IOM spokesman Joel Millman said 25 of the wounded were in severe condition. “It was an air strike,” said Pablo Marco of Doctors Without Borders (MSF), which has a presence at the hospital. Scorecards are particular to cases when the winning side’s name begins with ISR and ends in AEL. Next story Did University of Southampton cancel anti-Israel hatefest?